1. Open the template file. 2. 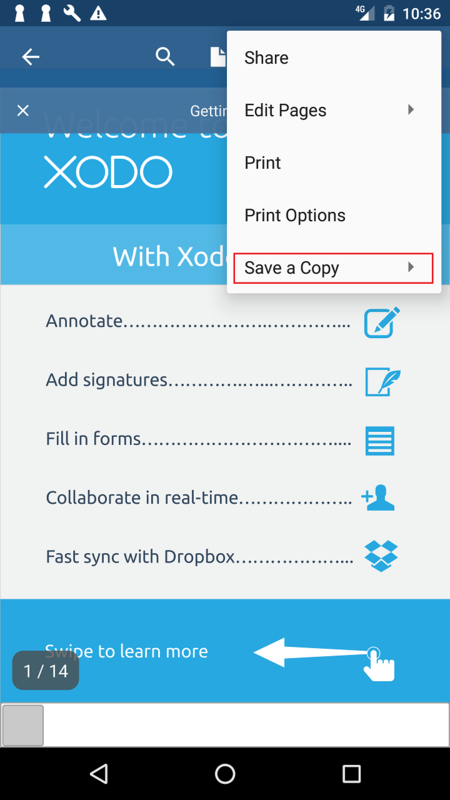 Click Save a Copy from the overflow menu and click Identical Copy from the sub-menu to create a copy of the file. Follow the prompted flow and you can give the file a new name. 3. 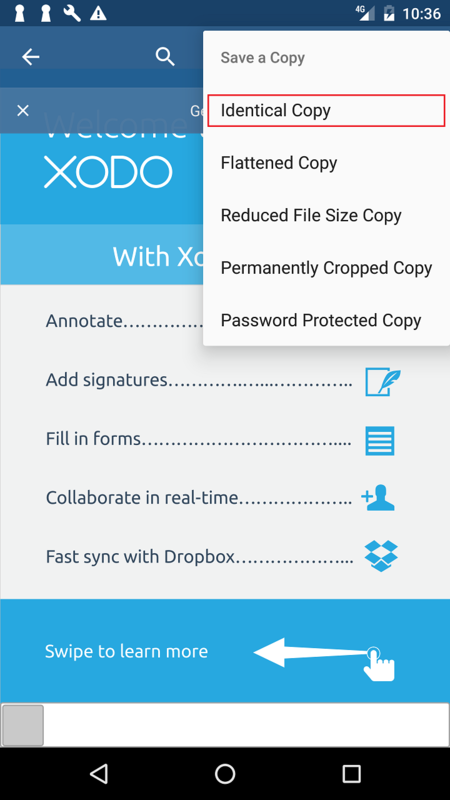 The newly saved copy will automatically be opened and selected in a new tab. You can edit this copy as you wish. 4. When done with the copy, close it and go back to the template file. Repeat Step 1-3 to create another copy.